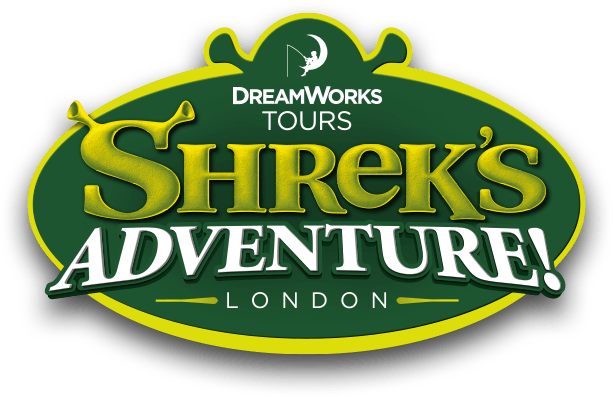 Yes, security checks will be carried out for all guests prior to entry into Shrek's Adventure! London. This necessary action may cause a slight delay, however we hope you understand that the safety of our guests is our main priority.